Our network intelligent alarm system features an alarm dialing's priority. Once the emergency occurs, the alarm system will activate siren and dial the 8 groups of alarm telephones. If the phone is busy, the panel will interrupt the line, send the alarm information, and then recover the conversation automatically. If there is something wrong with the telephone line or GSM module, our alarm system will react via the buzzer on the keypad or siren. This advanced telecommunication re-dialing makes sure the alarm is delivered in time. 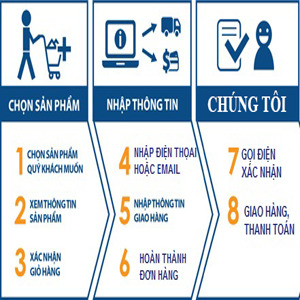 Meanwhile, the alarm system will also send message to ADEMCO Contact ID alarm center directly. System Output Current The total current of the system's outer equipment should be controlled lower than 800 mA. The distance between wireless siren and alarm panel is no less than 300 m in the open area. As a double-network burglar alarm system, our network intelligent alarm system sets up 6 wired zones + 6 wireless zones, which can cooperate with wireless remote controller, wired or wireless PIR detector, wired or wireless door sensor, hands-on switch, feet-picked switch and wired or wireless siren, etc. 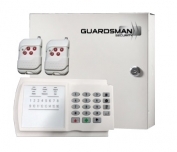 Our alarm system can act as burglar alarm, fire alarm gas alarm and so on. 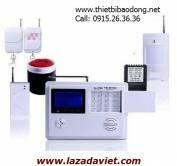 Our network intelligent alarm system also adopts a design of detachable keypad and alarm panel. Thus our alarm system can be expanded to 4 keypads and each keypad is in charge of a wired zone. 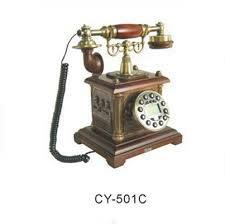 As to the alarm telephones, those telephones are set into 8 groups, and the alarm type of each group can also be set. 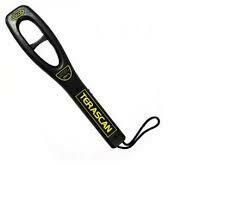 Those telephones can be used as remote control and arm or disarm the alarm system. Meanwhile, 1 installer code, 4 master codes and 4 user's code are used to gain access to our alarm system. 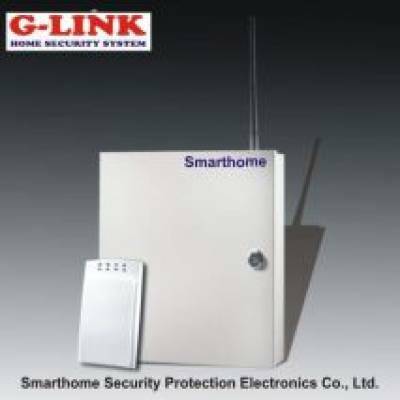 Besides, our network intelligent alarm system adopts anti-false intelligent alarm function. False alarms are greatly reduced by judging the logical function between crossover zones. Moreover, a 12V, 7Ah rechargeable battery is used as the backup power of AC 220V main power supply. These 2 kinds of power supplies can be switched automatically. Meanwhile, restrictions on output power further increases the stability of our alarm system. Real-time module is equipped in our alarm system as an option. This module endows our product with two timers, which can be set to arm or disarm independently according to the arrangement of workdays and holidays. 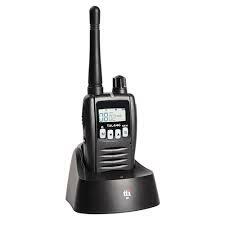 GSM module is also an option. It could provide SMS alarm and support ADEMCO CID center. SD module is optional, too. Connected with a monitor and CCTV camera, the site could be monitored and recorded. Cooperated with an optional wired board, our network intelligent alarm system offers convenient solutions for guards to check the alarm. These accessories make our alarm system a good choice for security in business places, financial constitutions and enterprises.